We tend to focus our trips on the stretches from Jim Thorpe down to the town of Walnutport. 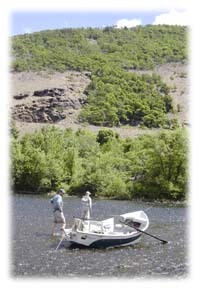 There are 3 stretches of river we will float in our 16’ clackacraft drift boat. 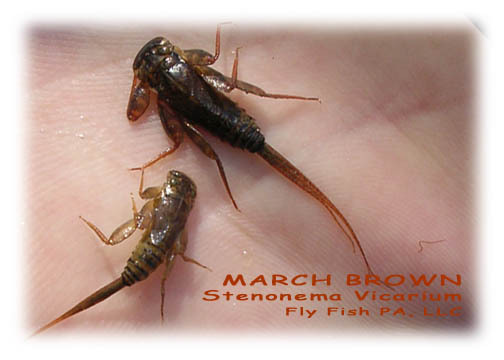 The Lehigh has good populations of wild and stocked trout that will range from 12 to 20 inches. But, the Lehigh has the reputation of giving up some very large fish that can go as big as 28 inches. 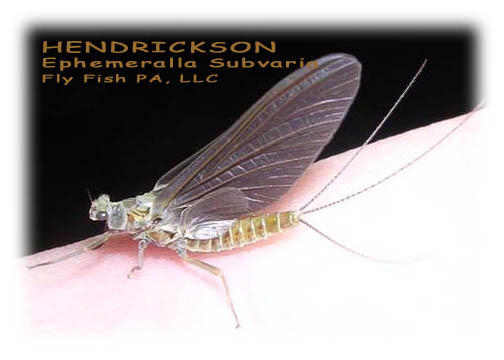 Flows/Conditions: In April, May and June (prime time for the Lehigh) one should expect excellent flows for fishing depending on the amount of snow run off and precipitation. The Lehigh is a big and burly river, the majority of the time is spent fishing out of the drift boat. There will be locations where gravel bars are present and we are able to step out stretch our legs and work the water a bit. The Day: Under normal conditions, your day will begin by meeting the guide at the take out location (time and location to be determined by guide). We usually like to be on the water no later than 10:30am. 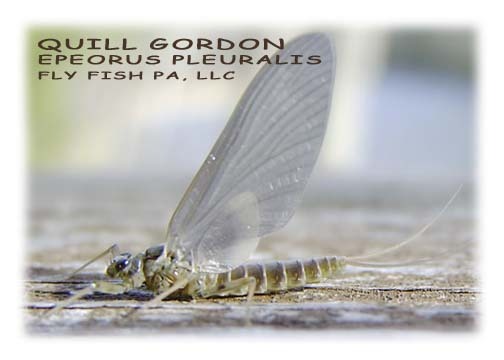 It is our finding that the trout in Lehigh tend to get more active as the morning hours progress. 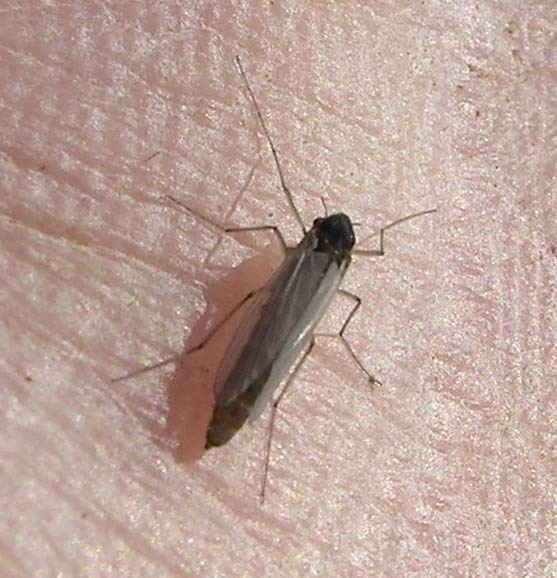 Late morning and afternoon can bring hatches of caddis or mayflies depending on the time of year. Nymph fishing can be effective in the early morning hours as well as stripping streamers and wooly buggers off the banks with mid-morning usually bringing hatching insects along with the hopes of some rising fish. 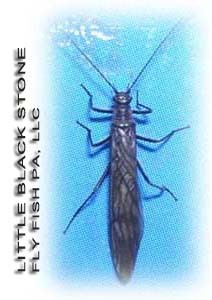 By Noon or 1pm we will try to take a break for a streamside lunch (full day floats only) prepared by the guide. After Lunch we can continue to fish, dry-dropper rigs can be effective as well as buggers off the banks. 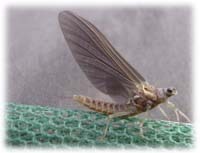 All this leads up to the evening when we prepare for increasing concentrations of hatching mayflies and/or a spinner fall. 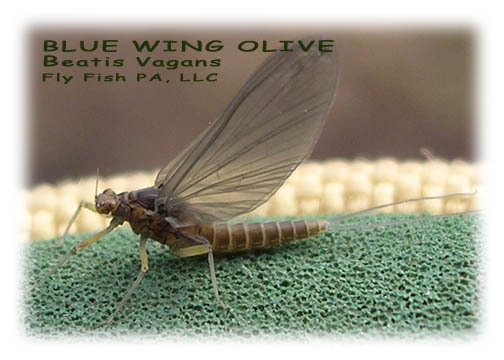 During May and June the Sulphurs and Olives hatch in large numbers bringing up virtually every fish in the river. On these nights we usually we don't get off the water until dark. *Stream-side Lunch (Full day) with drinks provided. ½ day trips include snacks and drinks. Boots - Felt soled or Aqua stealth a minimum – NO studs permitted in boat. Collapsible wading staff, rain jacket, gloves, warm hat & clothing, water bottle, bug spray, sunglasses, etc. DON’T forget the camera......the scenery is spectacular!!!!!!!!!!!!!!!! For questions on any of the above please contact us. 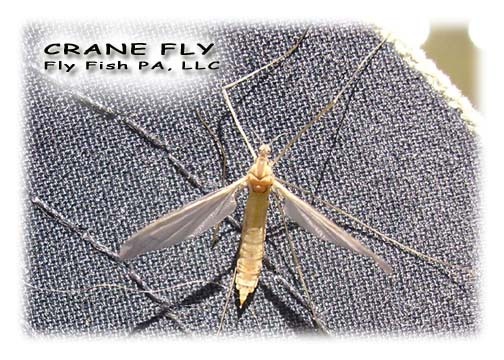 Bugs to expect to see hatching and flies to be used.